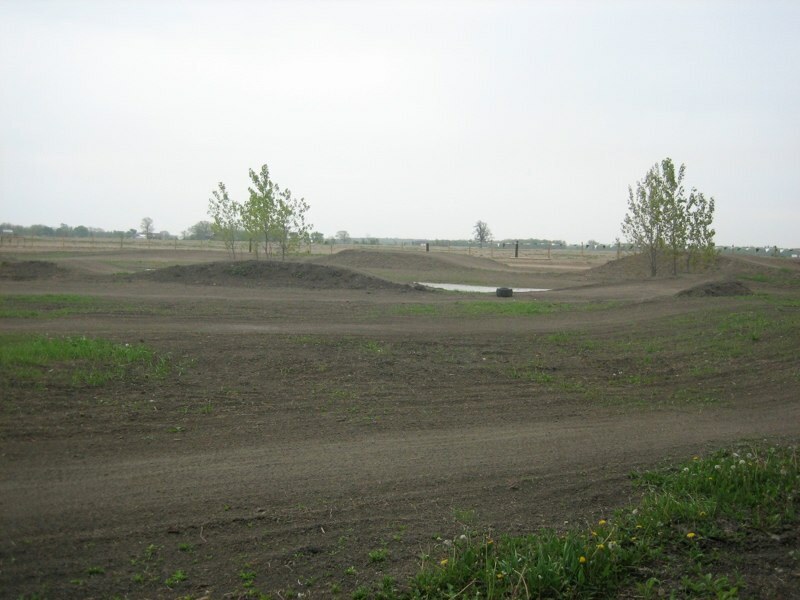 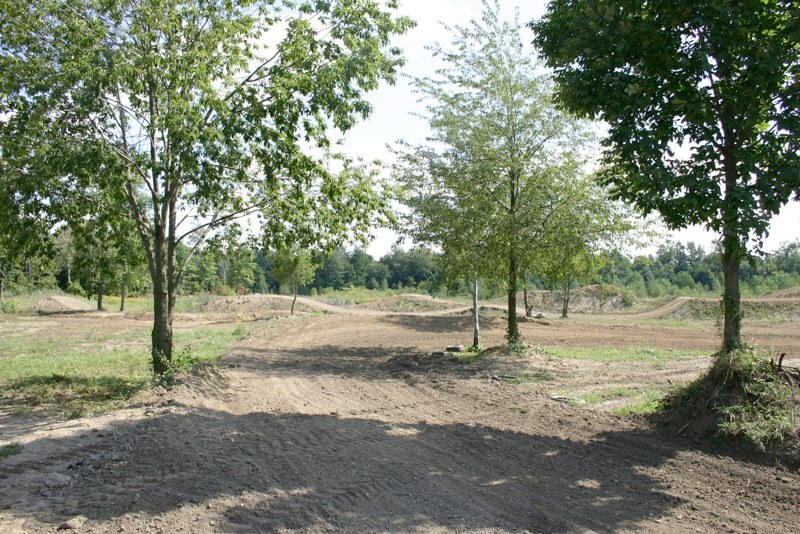 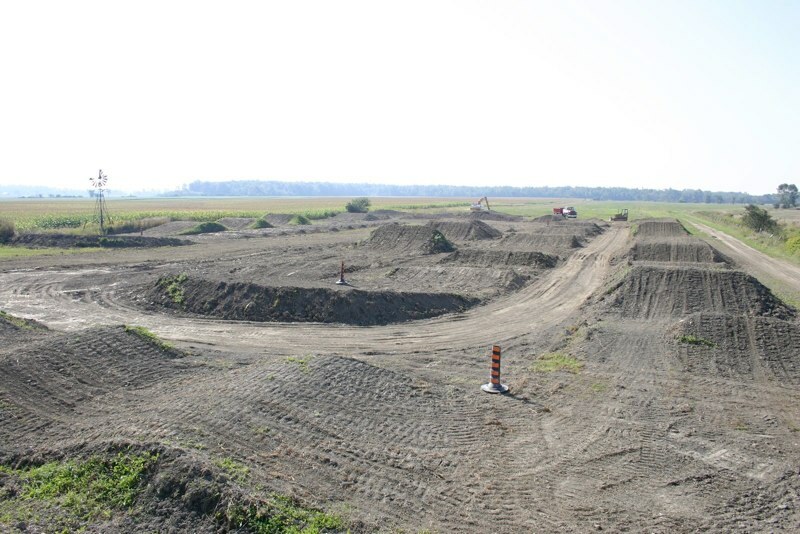 At MXSCHOOLS.COM we like to have a variety of tracks from wide open outdoors to technical supercross. 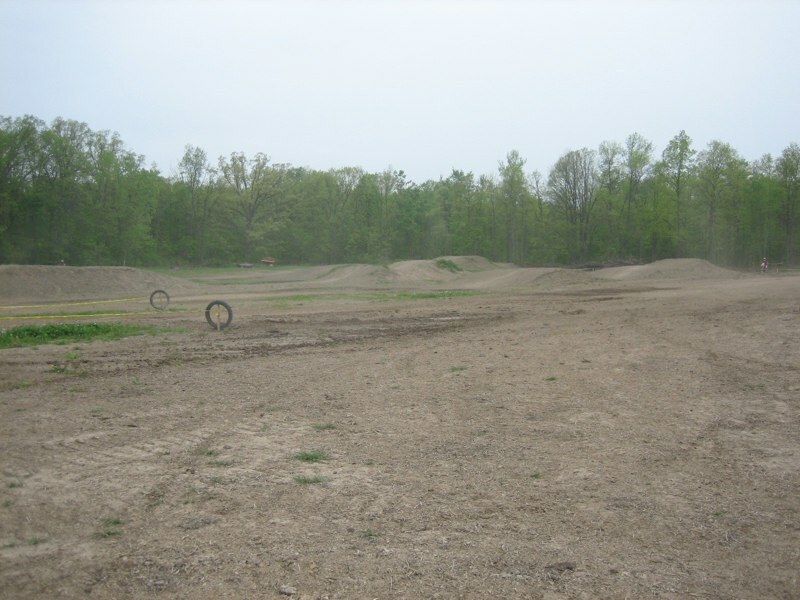 Here are some photos of our tracks. 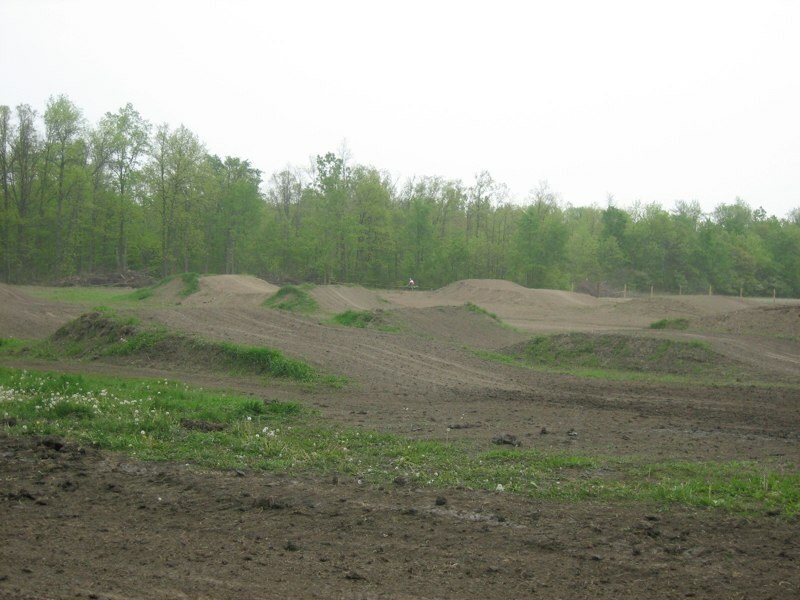 They are maintained weekly and are ready to ride. 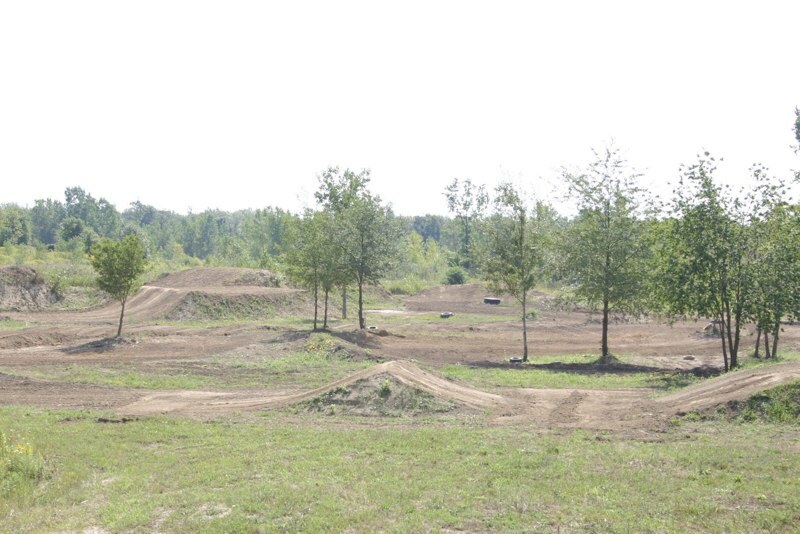 We also have tracks that are not in the pics below. 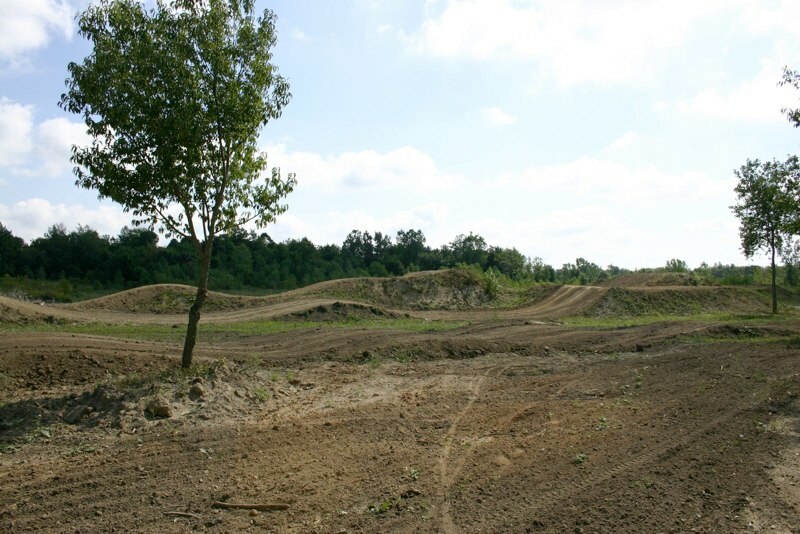 There is a Loretta Lynn replica, medium size outdoor, pit bike track and lighted arenacross track.